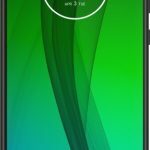 An entire gallery of press-renders of the Moto G7 family of smartphones has been published - the next, as yet unannounced generation, line of sturdy middle-class devices. 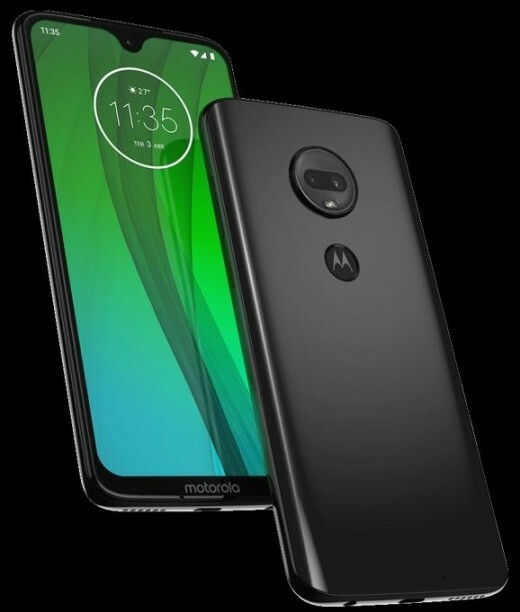 If in the current sixth generation of Moto G there are three models of the Moto G6, Moto G6 Play and G6 Plus, then the seventh knee includes already four. 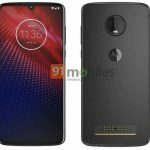 These are Moto G7, Moto G7 Plus, Moto G7 Play and Moto G7 Power. 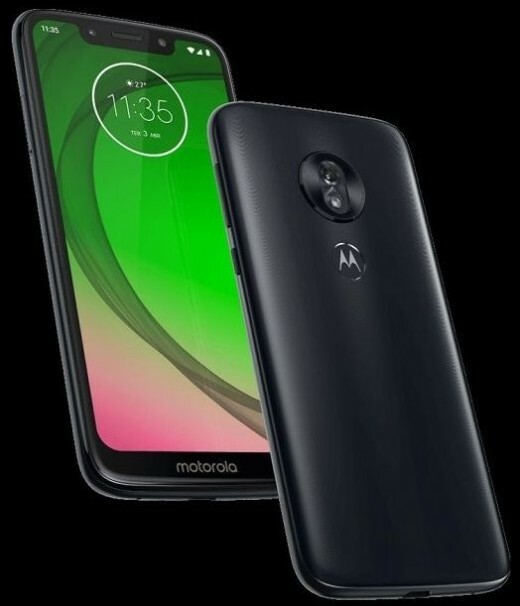 The younger, Moto G7 Play is code-named “Channel”. Available in gold and blue versions. 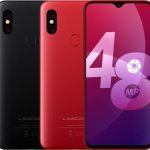 It will be the most affordable in the family with a price tag of € 149 for the European market. The camera is just single, rare nowadays. 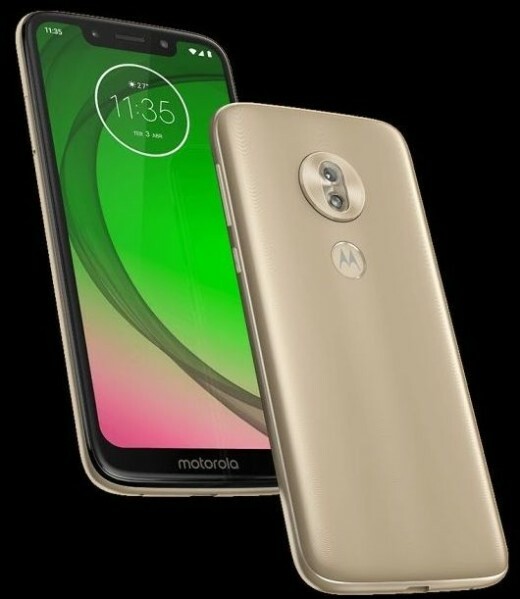 The fingerprint scanner hides under the logo on the back of the device. 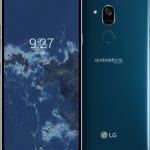 The Qualcomm Snapdragon 632 chipset is taken as the basis for the model. The battery capacity is 3000 mAh. 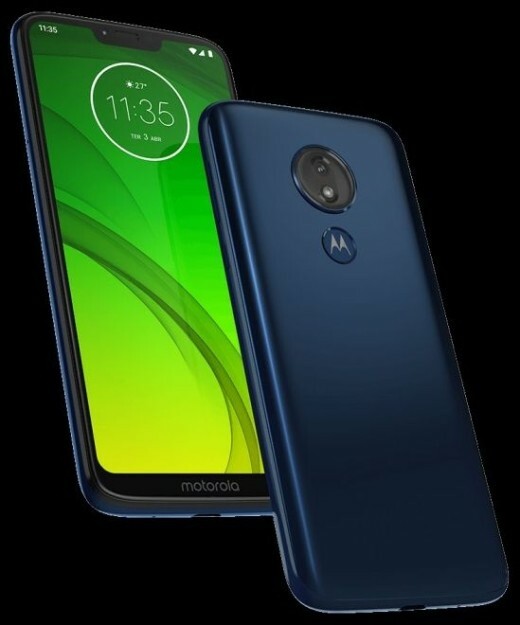 Moto G7 Power appears under the code name“Ocean”. 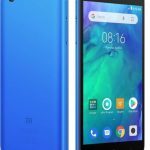 Expected price of the model - € 209. In addition to the kindly drawn black device in the set of modifications should be still purple. 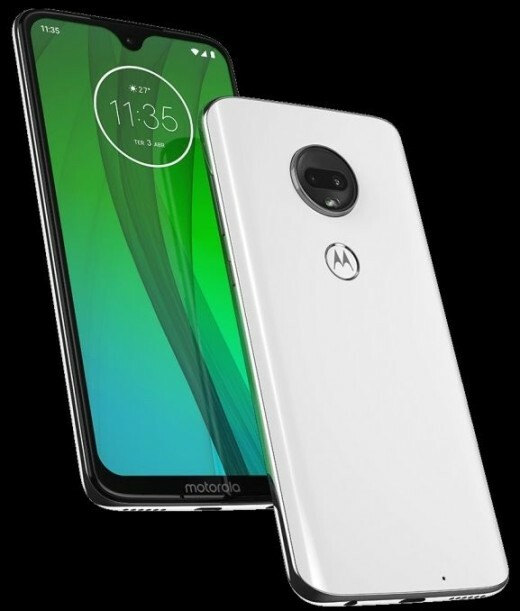 The camera and screen seem to be the same as that of  Moto G7]], and the chipset is based on the same one. 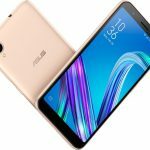 The difference is in the battery capacity - it is 5000 mAh. 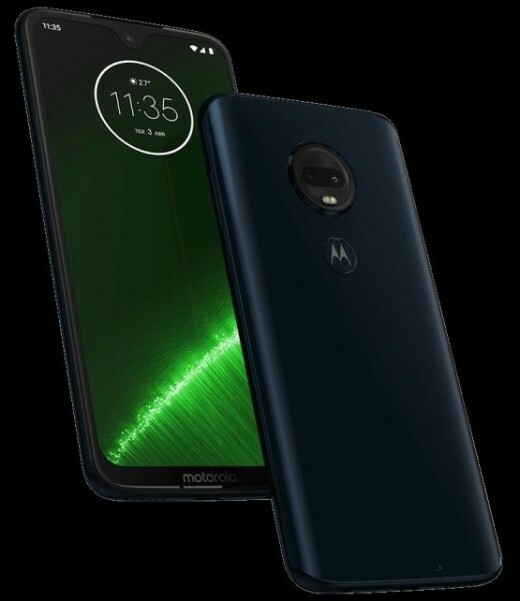 The main model of the line is Moto G7 (code name“River”) received a screen with a cut of a more fashionable shape - a drop. 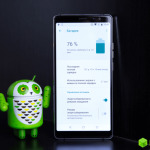 With respect to this model, the Qualcomm Snapdragon 632 is sometimes mentioned, but a different version, the Snapdragon 660, seems somewhat more likely. Otherwise, the difference from the younger models will be small. On one double chamber you will not get far. 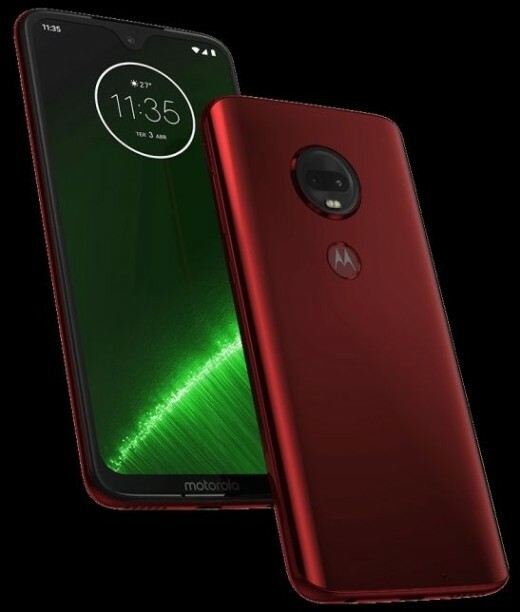 Finally - Moto G7 Plus, he's “Lake”. 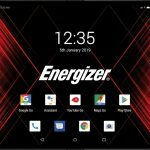 Presumably built on Snapdragon 660. There are no other specifications yet, and this is not accurate.